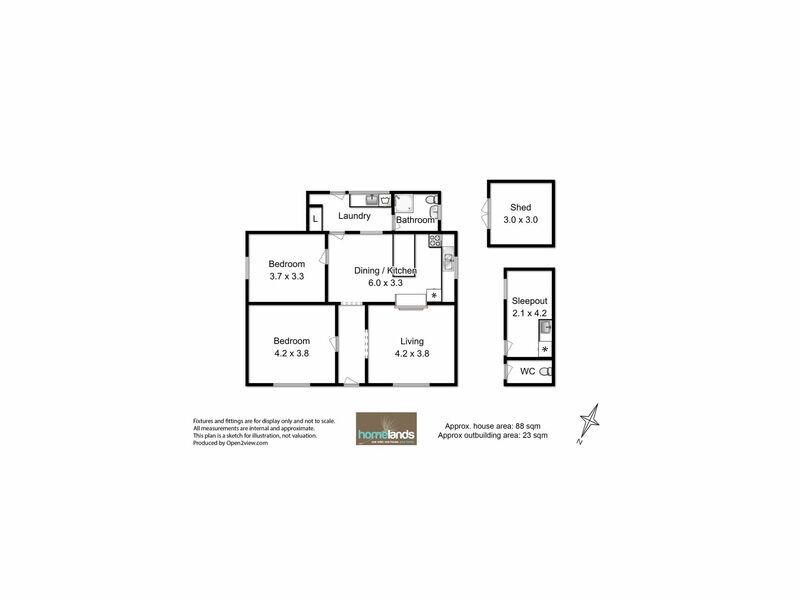 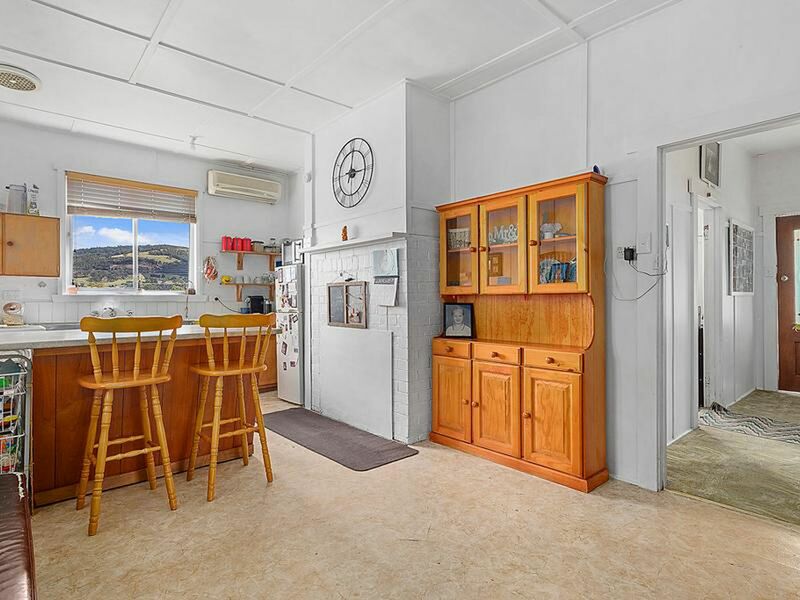 This uniquely positioned property allows you to experience many of the benefits of a rural lifestyle whilst offering all of the conveniences that go along with central township living. 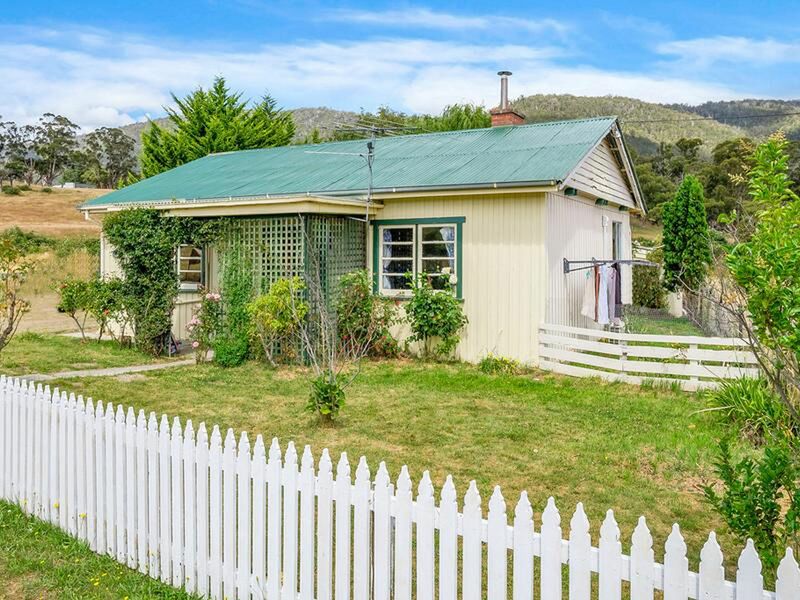 Just a moments stroll from your front door will find you right in the heart of Huonville with Hobart CBD a mere 35 minutes’ drive away. 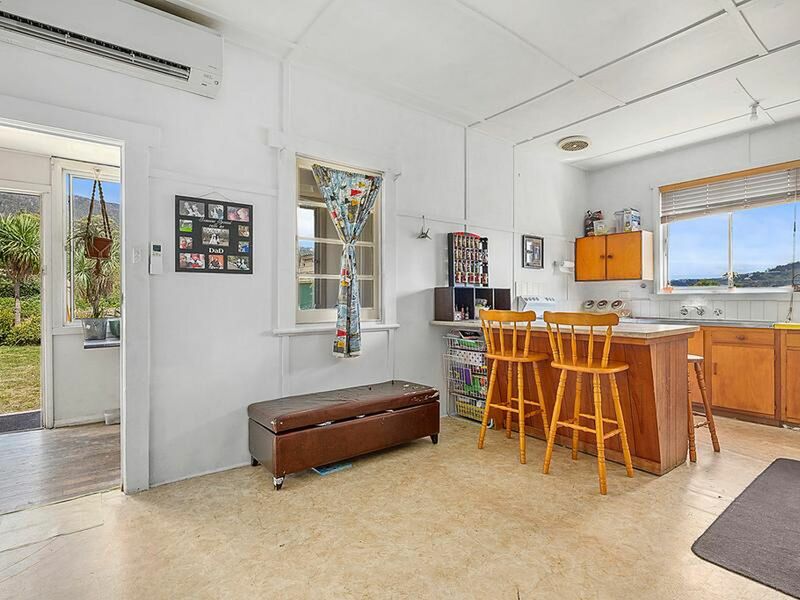 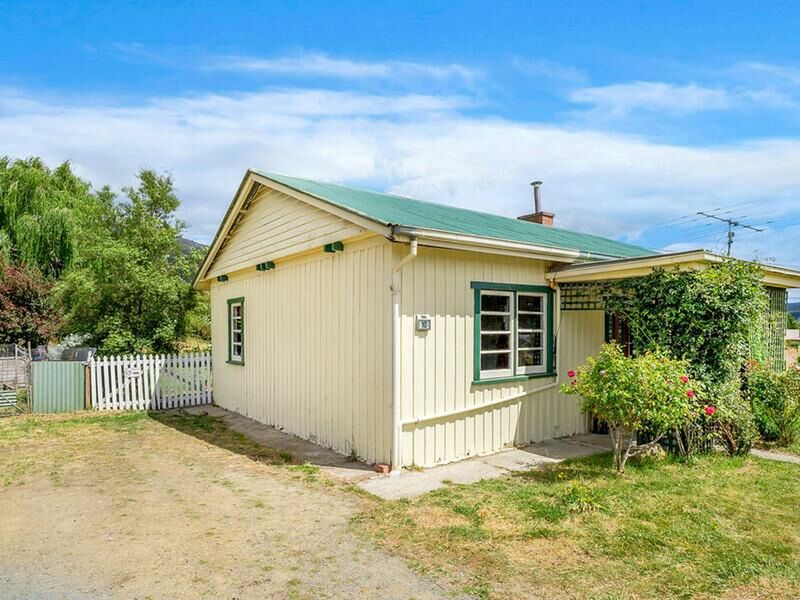 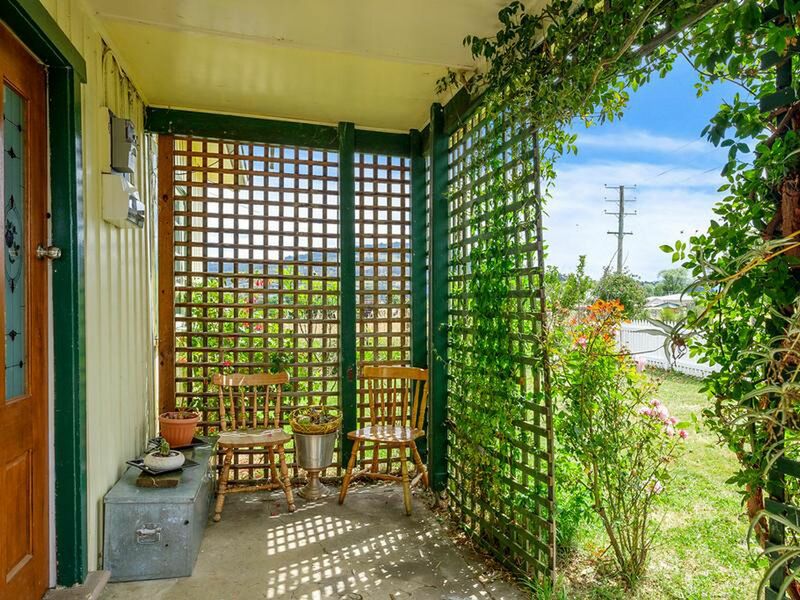 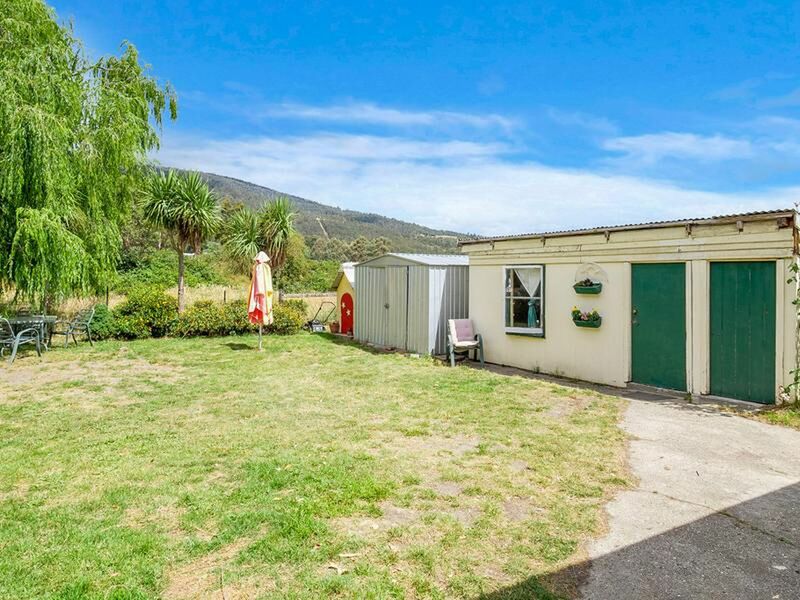 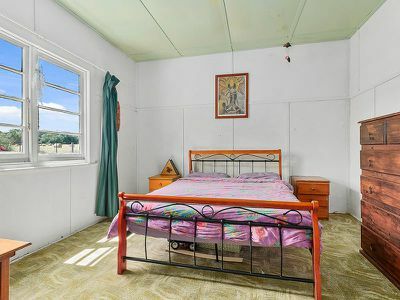 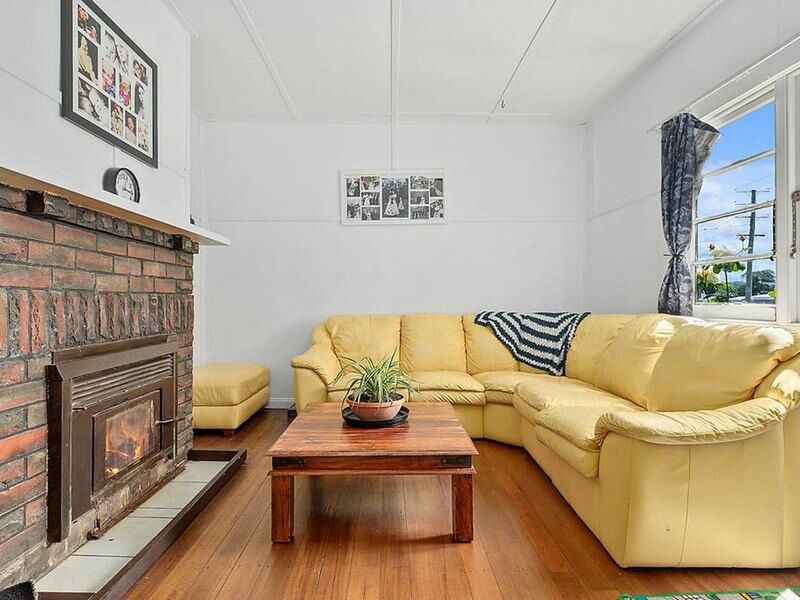 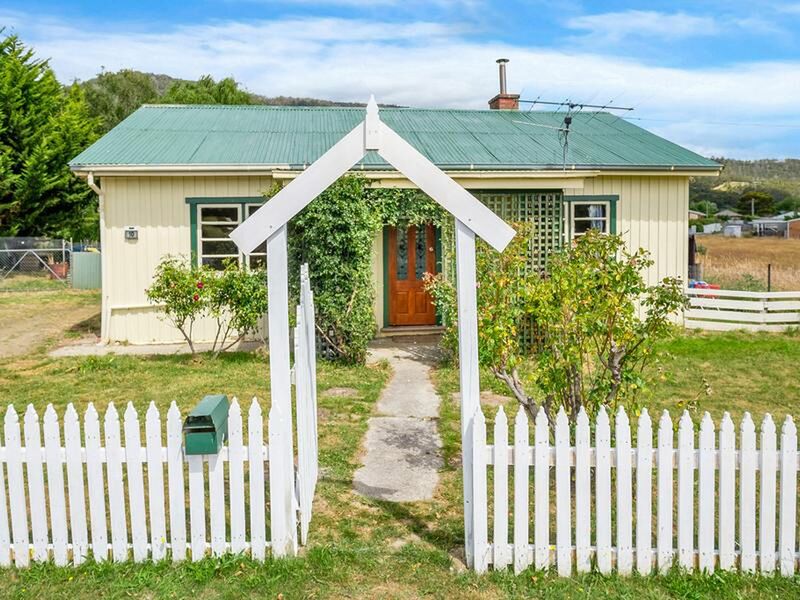 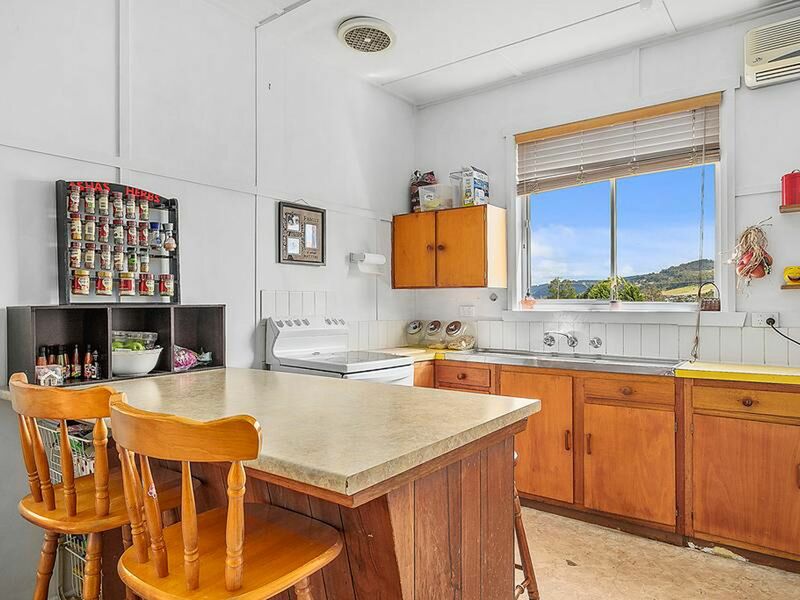 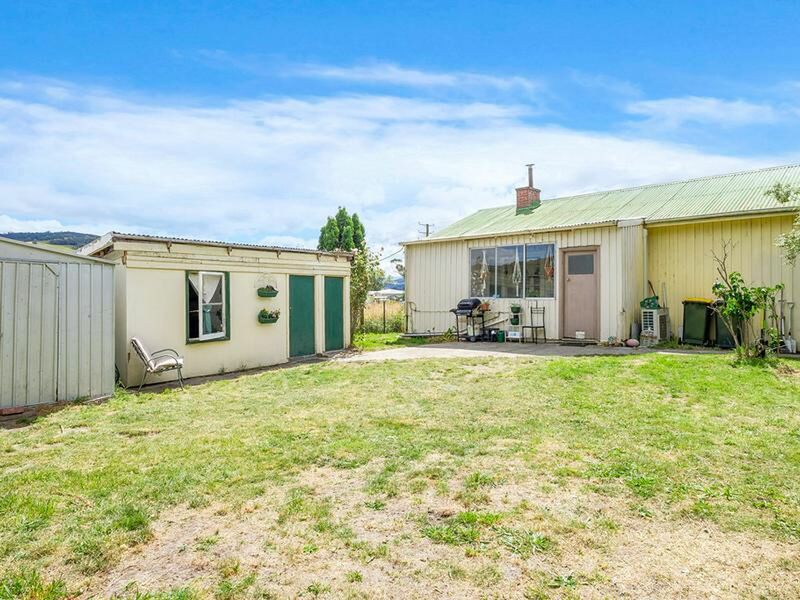 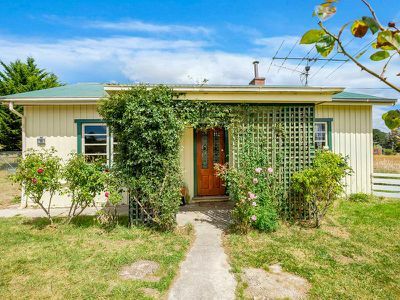 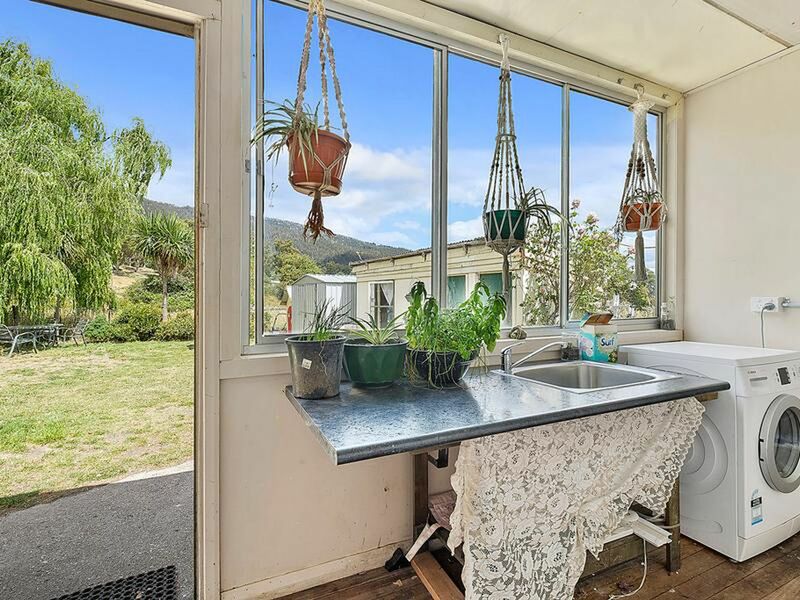 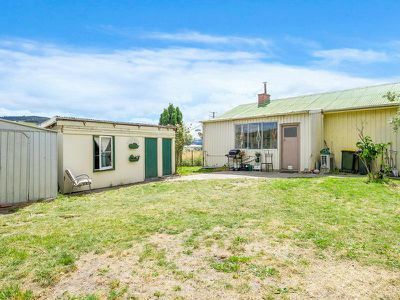 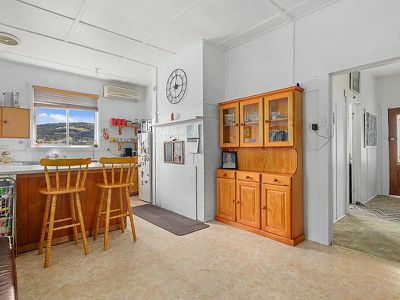 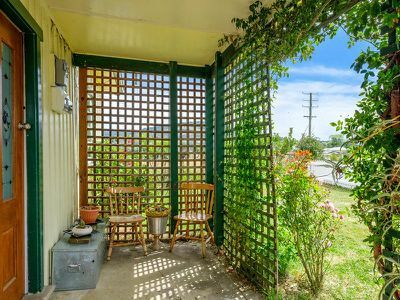 This charming, 2 bedroom cottage offers views over the sweeping farmland that surrounds it and often captures glimpses of the swans on the neighbouring dam. 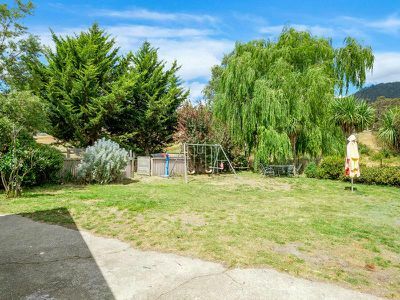 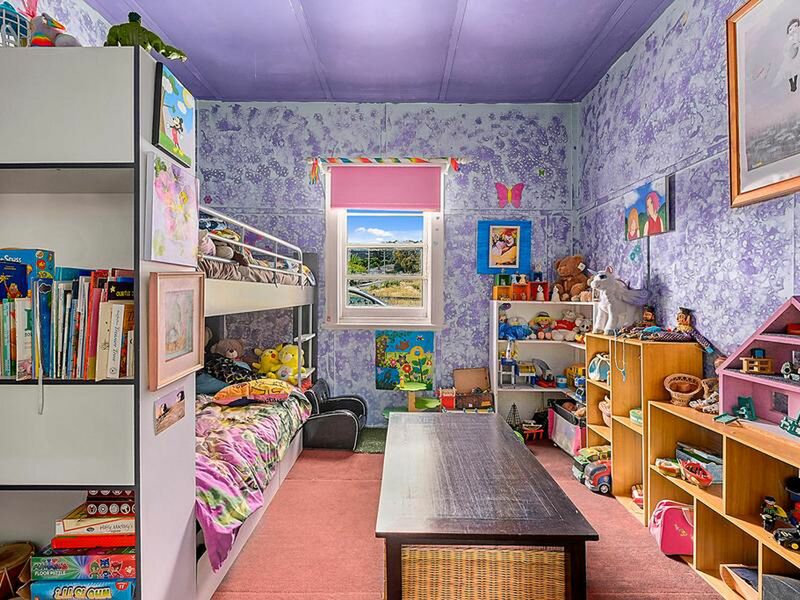 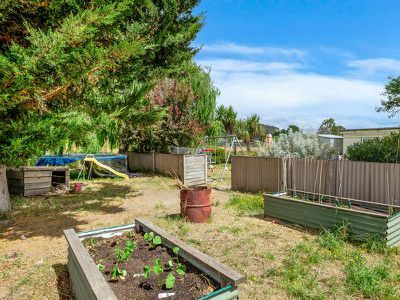 It benefits from an easily maintainable 564m2 yard that is ready for a keen gardener to begin planting. 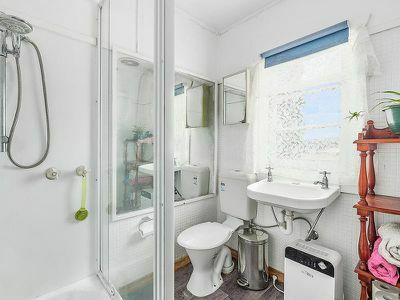 Many of the features that were common in the 1920’s are still present. 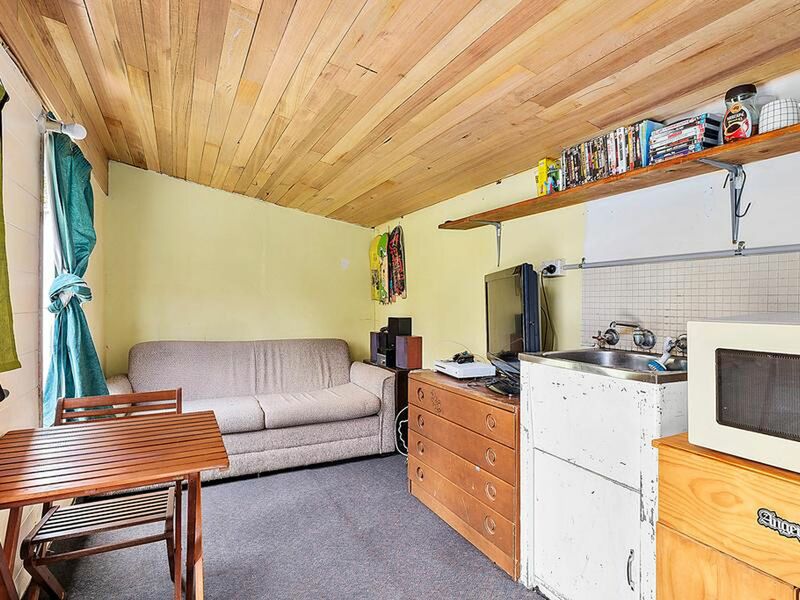 The high ceilings and timber floorboards hint at the amount of potential here and there is certainly scope to further improve by focusing on these original elements and mixing them with more modern flair. 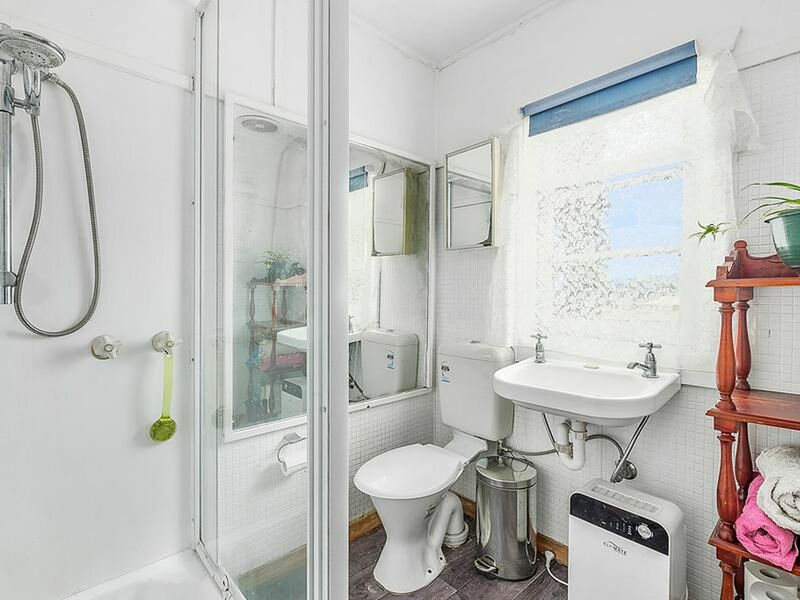 What was once the external laundry is now a charming garden studio with its own WC and sink area and is currently utilised as a third bedroom / sleep out. 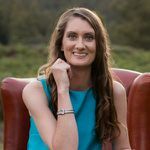 The garden is separated to allow for both a lawn area and large dog yard, the infrastructure of which could easily become a generous productive garden that would keep the wildlife out. 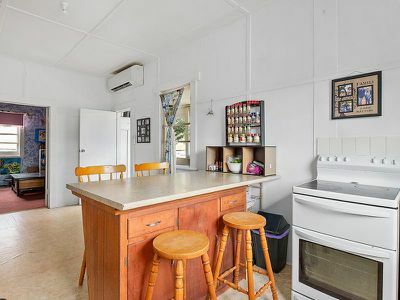 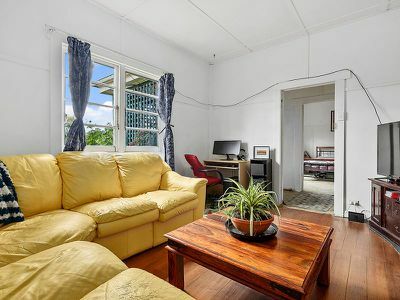 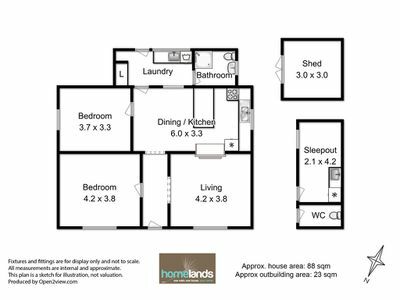 This property is ideal for those starting out and a fantastic investment opportunity given the strength in the rental market, phone or email me today for me information and to book your inspection to view.